You are currently viewing Archived reports for the week of 7 April-13 April 2010. 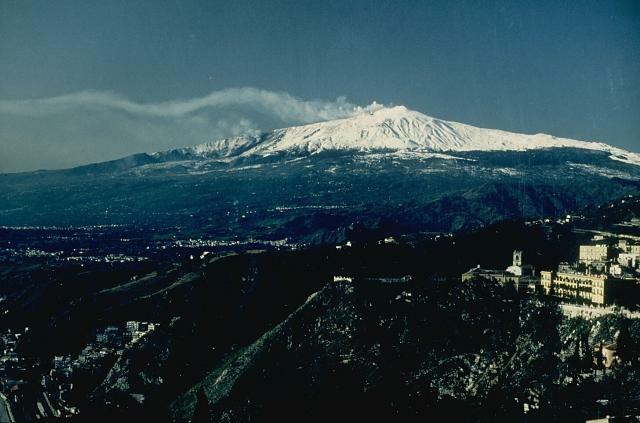 INGV-CT reported that on 8 April a dozen low-frequency events located near the summit of Etna were detected by the seismic network. Concurrently, a dark-colored ash plume rose 1 km from a pit crater located at the E base of the Southeast Crater and drifted NE. 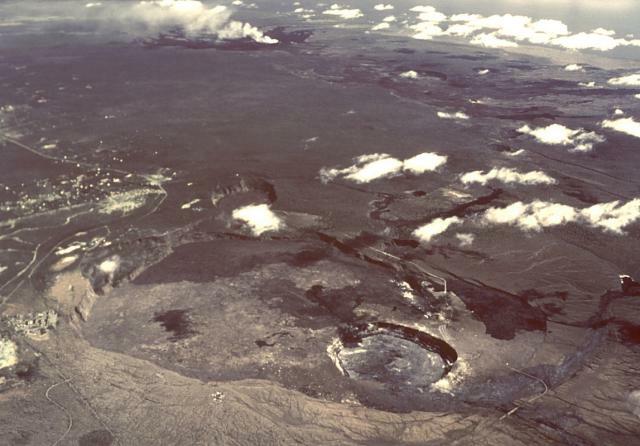 Dark emissions from the central crater were also seen a short time later. Ashfall was reported from a few local areas. On 9 April intense gas emissions were noted at the pit crater. Based on information from JMA, the Tokyo VAAC reported an eruption from Miyake-jima on 11 April. Details of possible resulting plumes were unknown. 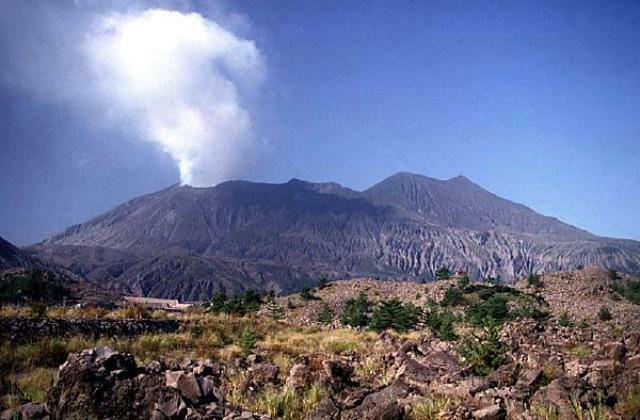 The IG reported that during 7-13 April observations of Reventador were not possible because of weather. The Washington VAAC reported that on 8 April an ash plume seen by pilots rose to altitudes of 4.6-6.7 km (15,000-22,000 ft) a.s.l. and drifted W. Cloud cover prevented satellite observations of the area. The VAAC also noted that seismicity was elevated. The Tokyo VAAC reported that during 7-13 April explosions from Sakura-jima sometimes produced plumes identified in satellite imagery. Those plumes, along with ash plumes occasionally seen by pilots, rose to altitudes of 1.5-3 km (5,000-10,000 ft) a.s.l. and sometimes drifted NW, E, and SE. 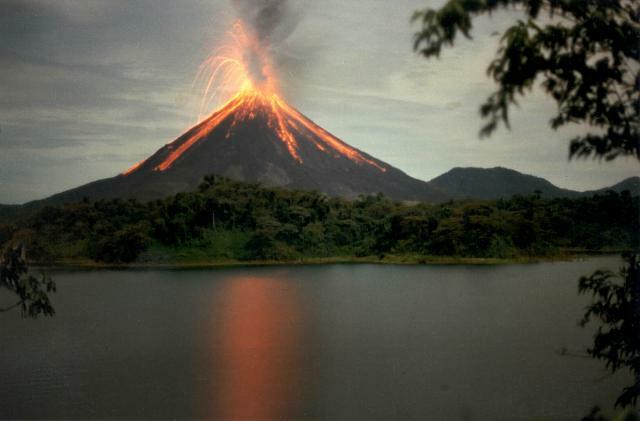 OVSICORI-UNA reported that during March activity originating from Arenal's Crater C consisted of gas emissions, sporadic Strombolian eruptions, and occasional avalanches. 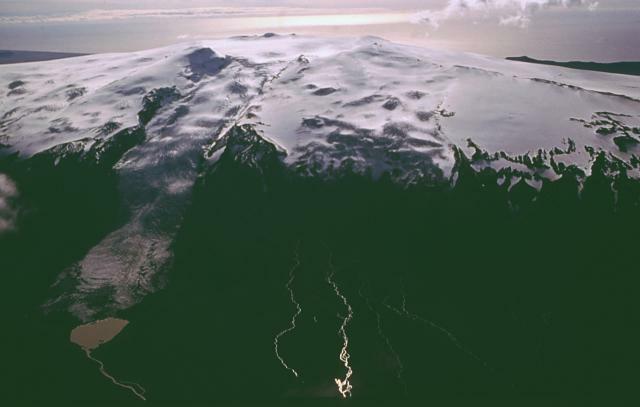 A lava flow that began in mid-January remained active on the S flank. 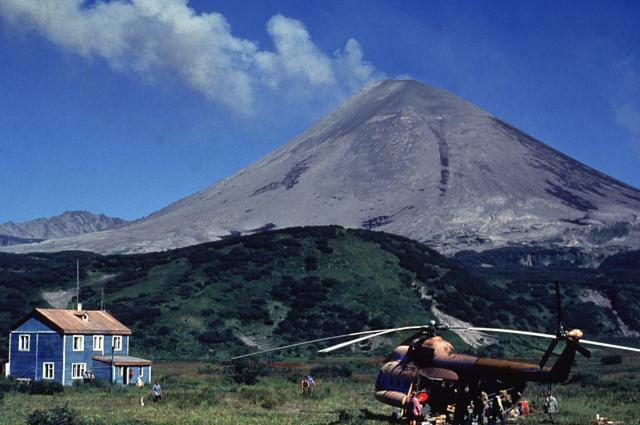 Acid rain and small amounts of ejected pyroclastic material affected the NE, E, and SE flanks. 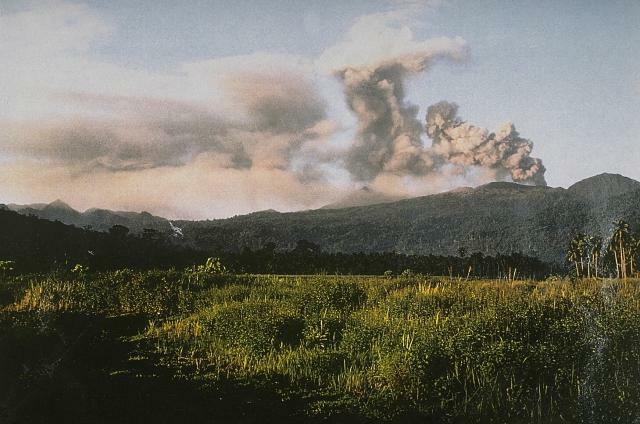 Avalanches from the crater and from lava-flow fronts traveled down the SW, S, and SE flanks, occasionally igniting vegetation. Crater D produced only fumarolic activity. Based on analyses of satellite imagery, the Darwin VAAC reported that during 6-11 April ash plumes from Batu Tara rose to an altitude of 2.1 km (7,000 ft) a.s.l. and drifted 25-75 km NW, NE, E, and SE. The Darwin VAAC reported that on 9 April an ash plume from Dukono was seen on satellite imagery drifting over 220 km NE at an altitude of 3.7 km (12,000 ft) a.s.l. During 10-12 April ash plumes rose to altitudes of 1.5-2.1 km (5,000-7,000 ft) a.s.l. and drifted 20-75 km NE. KVERT reported that seismic activity from Karymsky was above background on 2 and 3 April and at background levels during 4-9 April. 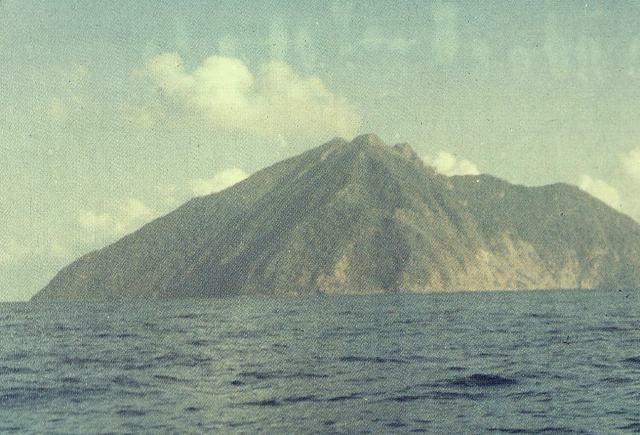 Satellite imagery revealed a thermal anomaly from the volcano during 3-4 and 6 April. The Aviation Color Code level remained at Orange. During 7-13 April, HVO reported incandescence from a 60-m-wide active lava surface about 200 m below a 130-m-wide vent in the floor of Kilauea's Halema'uma'u crater. The lava surface circulated and both rose and drained through a pit in the cavity floor; a few times the level fluctuated between 235 and 260 m below the surface. Rocks from the vent walls fell into the pond, causing spattering. Plumes from the vent drifted mainly SW, dropping small amounts of ash, and occasionally Pele's hair and Pele's tears, downwind. 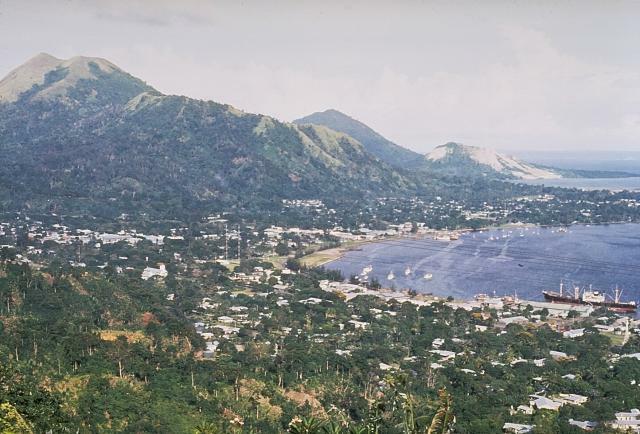 Measurements indicated that the sulfur dioxide emission rate at the summit remained elevated; 600 and 500 tonnes per day were measured on 8 and 9 April, respectively. Lava from beneath the Thanksgiving Eve Breakout (TEB) and rootless shield complex flowed SE through the upper portion of a lava tube system and broke out onto the surface. Lava flows moved SE down Pulama pali. 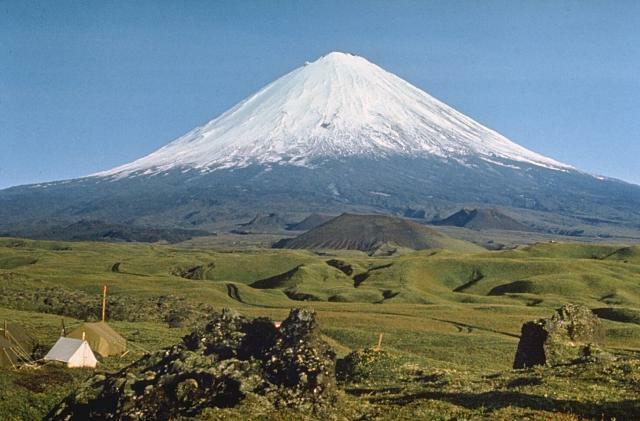 KVERT reported that during 2-9 April seismic activity from Kliuchevskoi was above background levels. 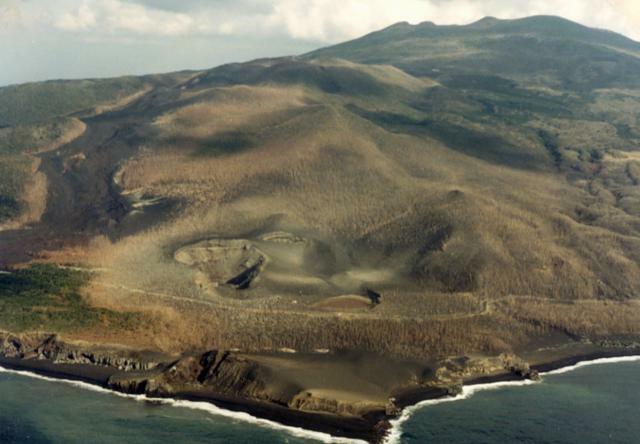 Strombolian activity periodically ejected material 200 m above the crater and lava continued to flow down the flanks. 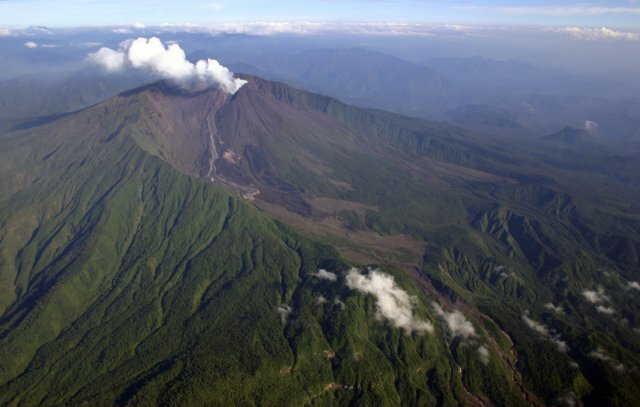 Satellite imagery revealed a large daily thermal anomaly from the volcano, and gas-and-steam plumes that drifted 30-180 km NNE. 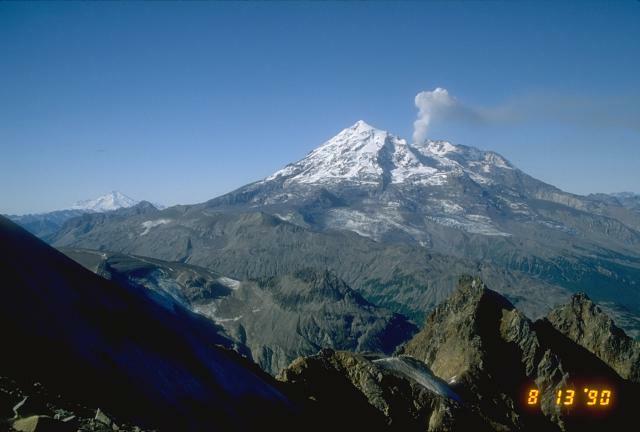 On 7 April, gas-and-steam plumes containing small amounts of ash rose to an altitude of 6.3 km (20,700 ft) a.s.l. The next day, a diffuse ash plume drifted 55-60 km NE. The Aviation Color Code level remained at Orange. 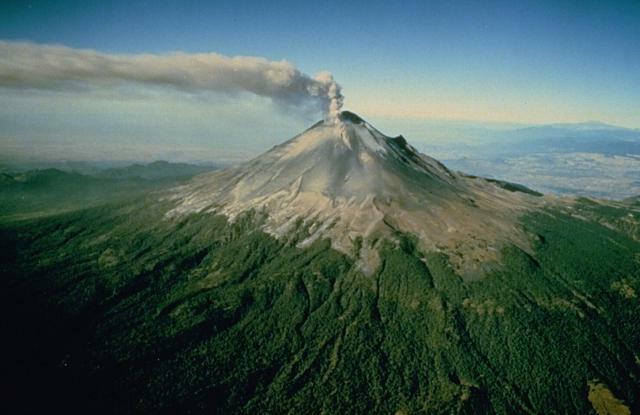 CENAPRED reported that most days during 7-13 April emissions of steam and gas from Popocatépetl contained minor amounts of ash. 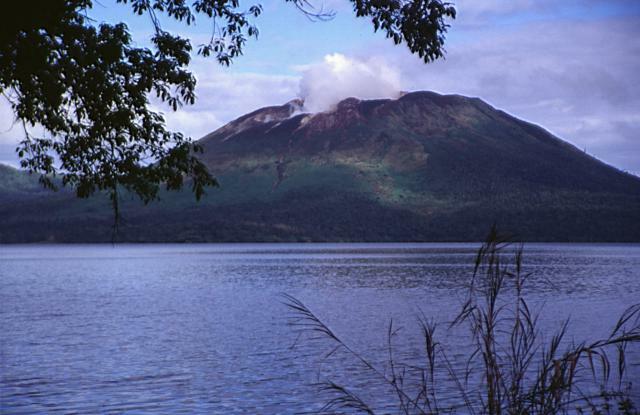 RVO reported on 9 April that deformation measurements at Rabaul caldera during the previous 3-4 months showed an inflationary trend with a total of 4 cm of uplift. During 2-8 April seismicity was low and variable amounts of white vapor rose from Tavurvur cone. KVERT reported that during 2-9 April seismic activity from Shiveluch was above background levels. 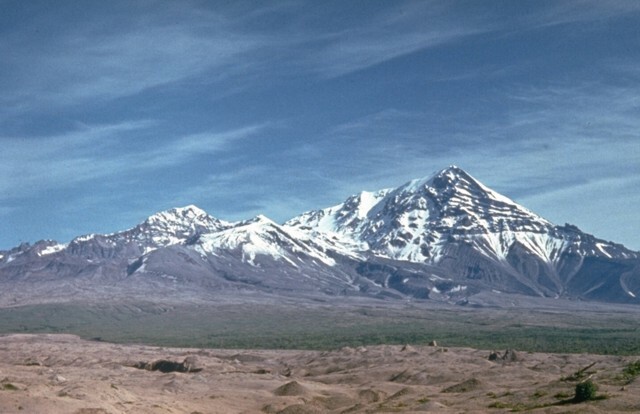 Ash plumes from hot avalanches rose to an altitude of 6.1 km (20,000 ft) a.s.l. on 5 and 8 April. Satellite imagery revealed a large daily thermal anomaly from the lava dome, and ash plumes that drifted about 100 km SE on 5 April. The Tokyo VAAC reported that on 10 April ash plumes were seen in satellite imagery. The Aviation Color Code level remained at Orange. 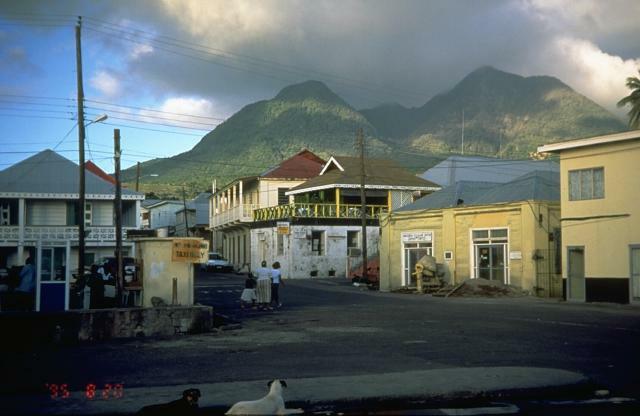 MVO reported that during 2-9 April activity from the Soufrière Hills lava dome was at a low level. Rockfalls occurred sporadically from several areas of the lava dome. Multiple small areas of incandescence on the dome were visible several nights during the reporting period. 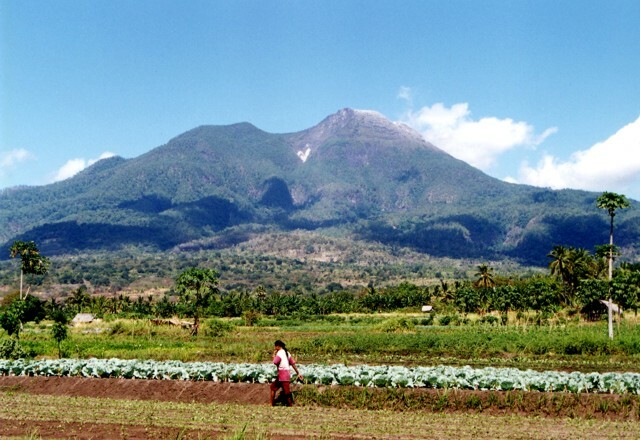 Heavy rains on 2 April caused lahars in the Farm River and Trants area (NNE). The Hazard Level remained at 3.